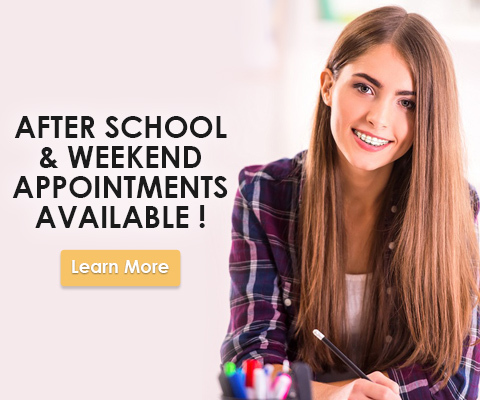 We want you to feel confident when you choose your Upper West Side, NYC orthodontist. To help you make an informed decision, Dr. Pliakas wrote this free report. 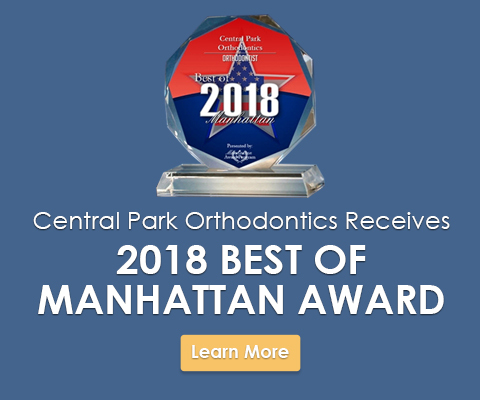 If you are searching for the most qualified and caring orthodontist on the Upper West Side for you or your loved ones, you are in the right place at Central Park Orthodontics! 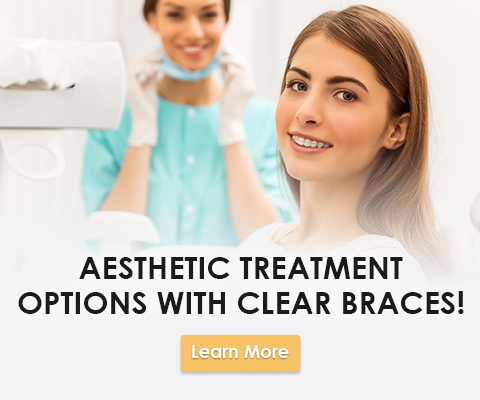 At Central Park Orthodontics, our Upper West Side orthodontics office approaches every aspect of your braces or Invisalign orthodontic treatment with the goal of achieving a stunning smile. We know you won’t settle for anything less than excellence, and that is what we provide: personalized orthodontic treatment that we design to produce fantastic results. More than 3,000 people have walked through the doors of our Upper West Side orthodontics office since 2006, and each has walked out with not only a beautiful smile, but an incredible boost of confidence, as well! As an Upper West Side, NYC orthodontist, I understand how important it is for a young person to be able to smile without worry. One of the best aspects of our Upper West Side orthodontics office is our dedication to early orthodontic treatment. For children as early as age 7, we can address potential problems before they turn into challenges later in life. 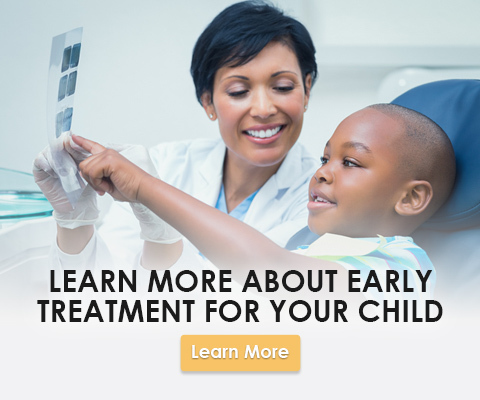 Early orthodontic treatment can also help shorten treatment time in the future, such as if braces are needed during the later adolescent years. If you have always hoped to straighten your teeth but were concerned about the appearance of braces, then you're in luck! 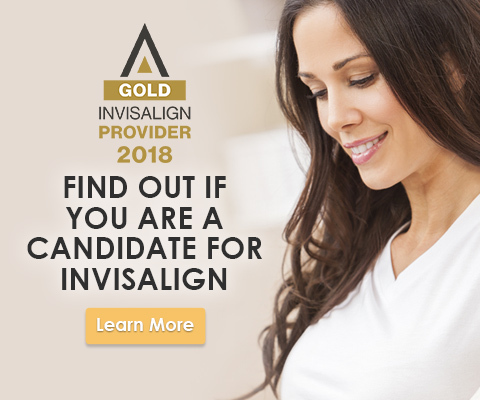 With advanced technology and state-of-the-art techniques, we can help you achieve the smile you’ve always wanted and deserve. From Invisalign to clear braces to braces behind your teeth, you have options! 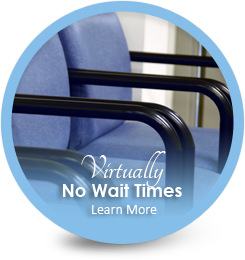 Finding the right Upper West Side, NYC orthodontist for you and your loved one is an important decision at any age. Come experience Central Park Orthodontics, and you will see we offer effective orthodontics with a smile to patients in and around the Upper West Side (UWS), New York City (NYC), Manhattan, Upper East Side, Midtown West, Harlem, Morningside Heights, Chelsea, Columbus Circle & Washington Heights, New York (NY). P.S. If you are looking for braces, Invisalign, or orthodontic treatment for yourself or a loved one, you're in the right place at Central Park Orthodontics. When you are ready to schedule your complimentary Dr. Pliakas Smile Assessment, call (212) 362-4400 or click here to get started. Is Upper West Side Orthodontist Dr. Pliakas & Central Park Orthodontics Right For You?